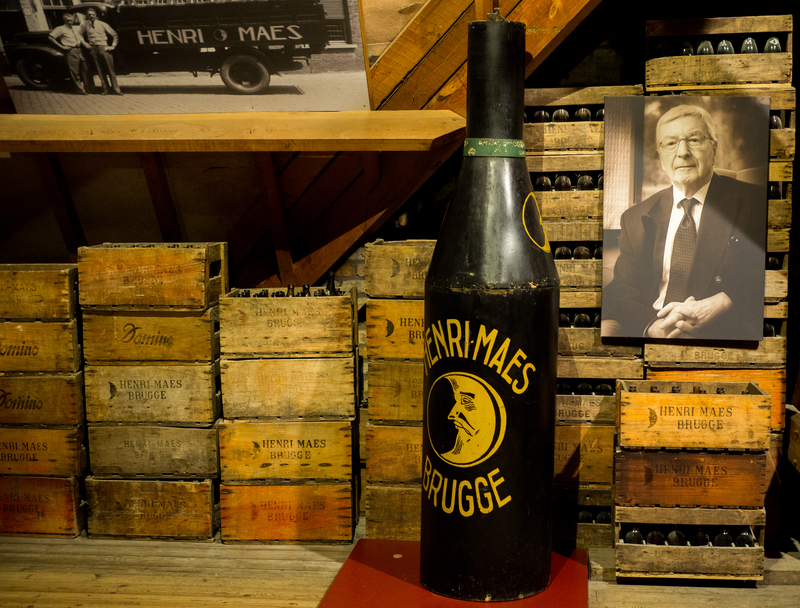 Having heard from a number of people that Brussels was no great shakes and after seeing the main ‘sights’ on the evening I arrived, I decided that my one full day would be best spent exploring a couple of more scenic and highly recommended nearby cities. 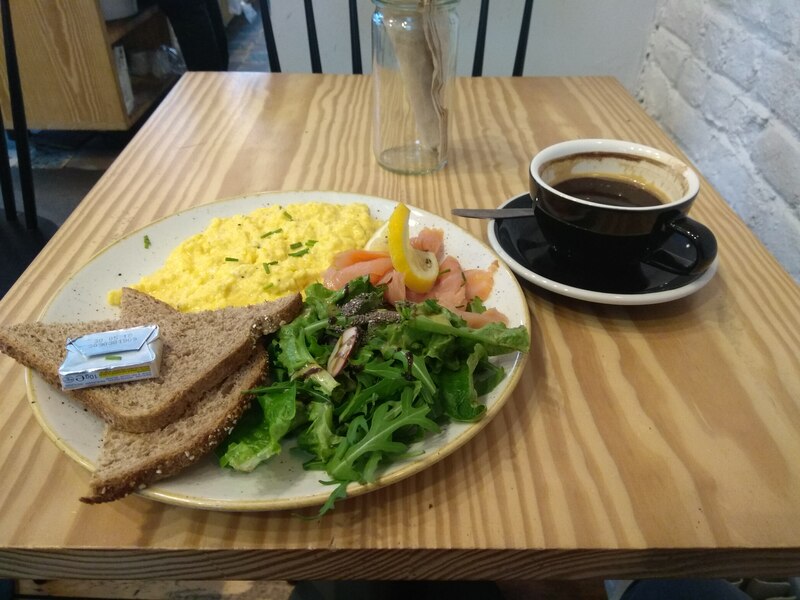 I wolfed down a quick breakfast of scrambled eggs and smoked salmon (€14 with a coffee!!) and caught the tram down to Bruxelles Midi station before purchasing a €29 return ticket to Bruges. Good, but not €14 good! While waiting on the platform I realised that the same train passed through Gent and thought I might be able to kill two birds with one stone by stopping off there on the way back. 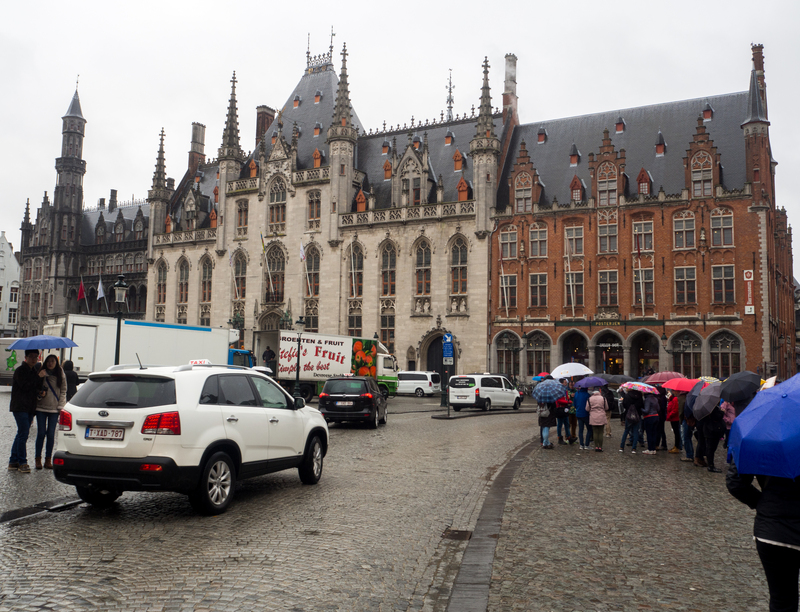 I wasn’t too sure about the legalities of such a journey and whether I should be buying separate tickets or if I was covered by my Brussels – Bruges return. Worst case scenario I decided I could play the dumb tourist and try to wing it if I was stopped! You may have seen this in a certain film before! Having read good things I thought I best embrace the culture and learn about (as well as sample, of course!) the local tipple. As luck would have it the brewery was just around the corner from the cafe I was in, and there was a tour leaving in 10 minutes. I couldn’t hand over my €10 quick enough. Nice one Henri, now where are the freebies? After 45 minutes of learning how beer is and was made in the past, we were given free beer in the bar. Thankfully we weren’t quizzed on the creation process first, as it largely went in one ear and out of the other. Still, it was informative and interesting to see how much work goes into actually making beer. It’s a hell of a lot more complicated than I thought! After a short bit of gift shopping (you’re welcome guys) I’d worked up quite an appetite. 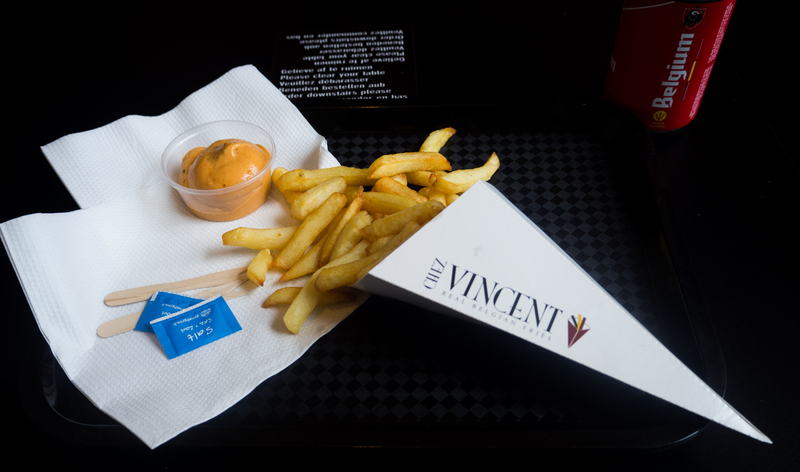 It seems fries are one of the specialities in Belgium, so it made sense to give them another go after having them with my underwhelming meal the previous night. Quite how everyone in Belgium isn’t fat I don’t know. Fries, fries and more fries. 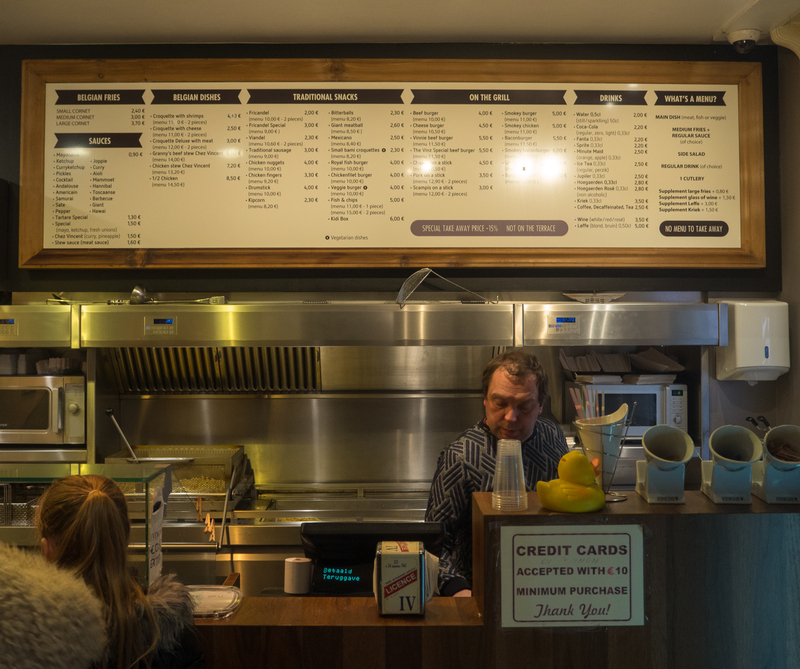 Chez Vincent seemed to have a bit of a rep for good frites (as they’re known!) and I’m easily influenced, so I took a short stroll and settled down with a medium cone and ‘andalouse’ sauce which is apparently a local speciality. To be honest chips are chips to me, they were good but there’s only so good they can be! The sauce on the other hand was a nice mix of sweet and spicy, a bit like ketchup and mayo mixed together with a bit of a kick. For €6 including a beer, it’s hard not to recommend this place. I mean, as far as chips and dips go it’s pretty good. 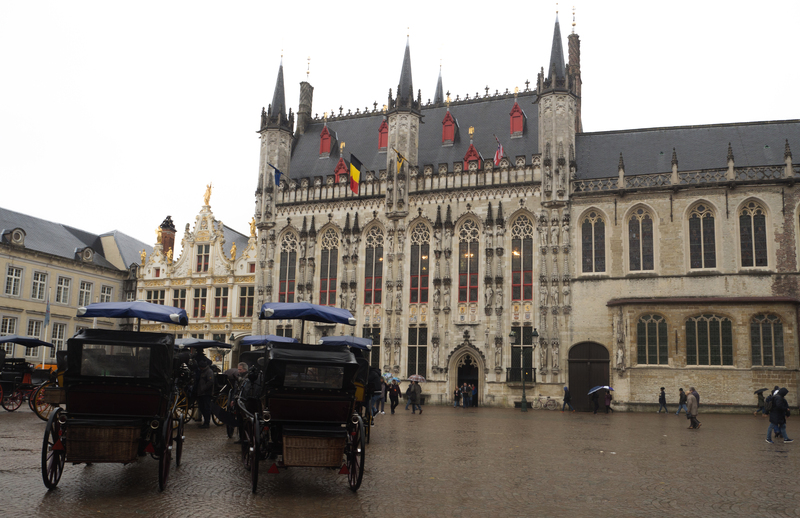 With intentions of heading to Gent for the late afternoon it was a case of quickly taking in the rest of the sights. This mainly involved a brisk walk and a few pictures of buildings which I had no intention of going inside of. I got bored of waiting for the cars to move. The main touristy area seems to be the Grote Markt which is quite similar to the main square in Brussels in that it’s surrounded by nice looking old buildings and overpriced bars and restaurants. Whatever floats your boat. There’s the Bell Tower and the Basilica of the Holy Blood nearby, the latter of which apparently houses a vial of Jesus’ blood. Note the word ‘apparently’, as to me it seemed about as likely as the Temple of the Tooth in Kandy. It’s a bloodbath inside, so they say. 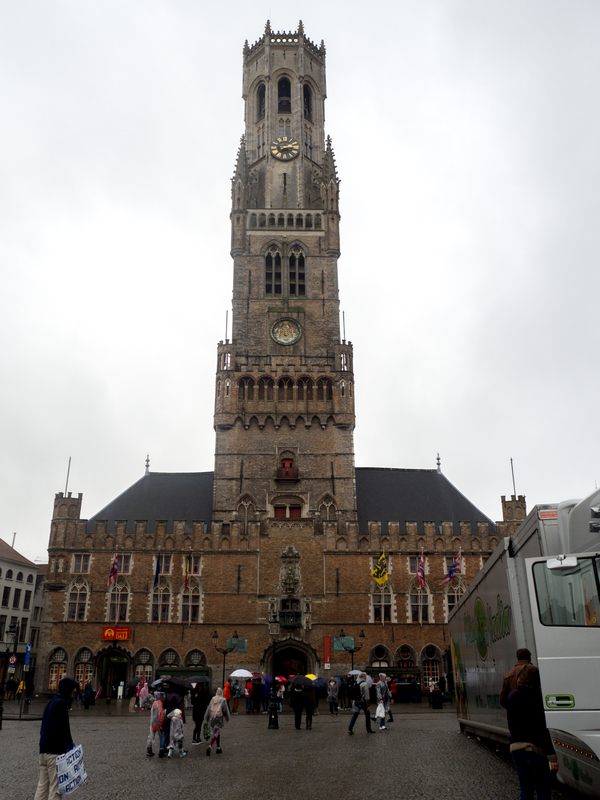 I was back at the station for 3pm to jump on a Brussels-bound train via Gent. Bruges was pretty much everything I expected: touristy (although I’m not a tourist who hates tourists so this isn’t a complaint! ), a bit pricey but ultimately a nice place for a day trip. I won’t be coming again in the rain though!